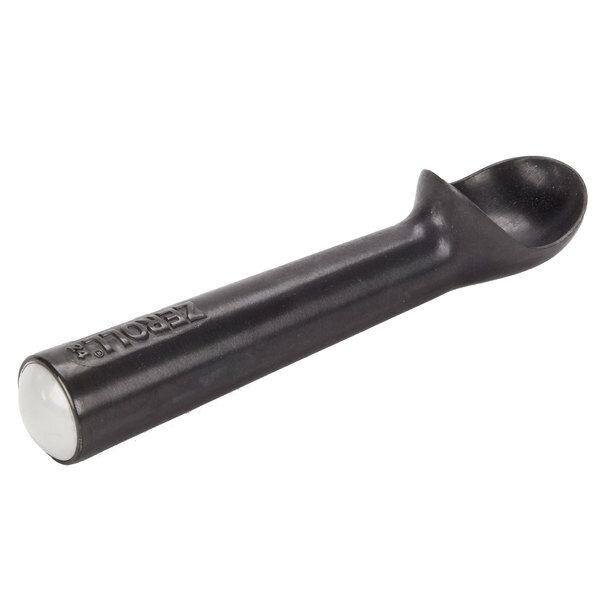 Use this Zeroll 1024-ZT Zerolon #24 customizable ice cream scoop / dipper to quickly and easily dish up the flavor of the day. Not all ice cream scoops are created equal, so choose a brand name with a reputation for making a quality product! 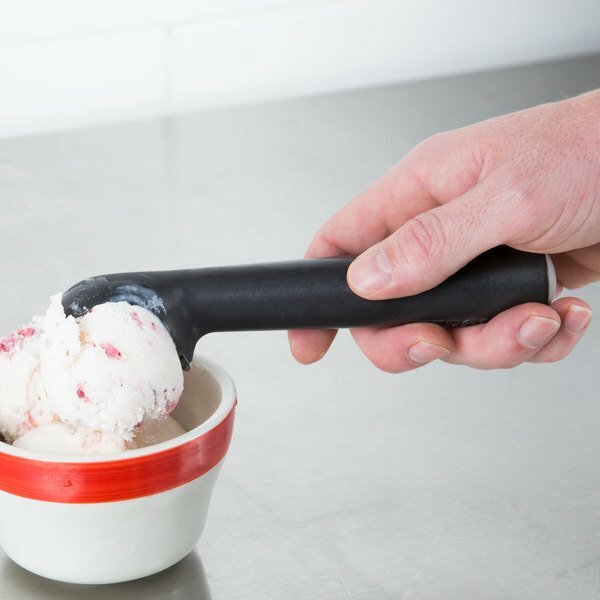 The Zeroll Co. has been manufacturing ice cream scoops since 1935, offering a patented design that takes the hard work out of scooping and increases profits using portion management. 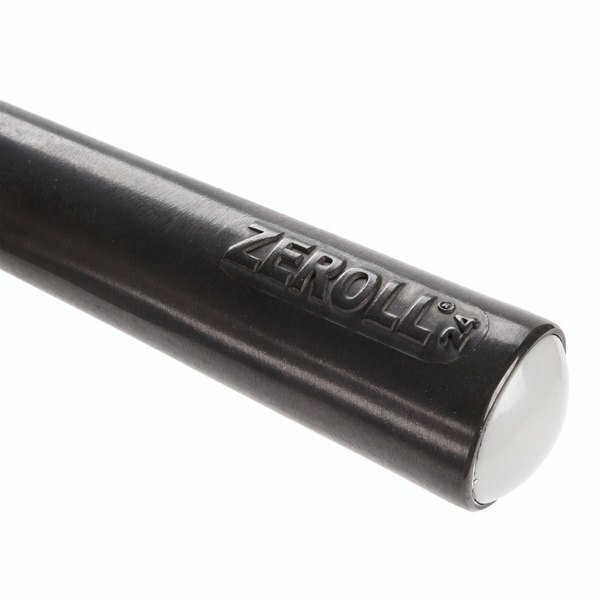 The Zeroll 1024-ZT Zerolon #24 customizable ice cream scoop / dipper is a must-have tool that's built to last and also enables easier dipping. 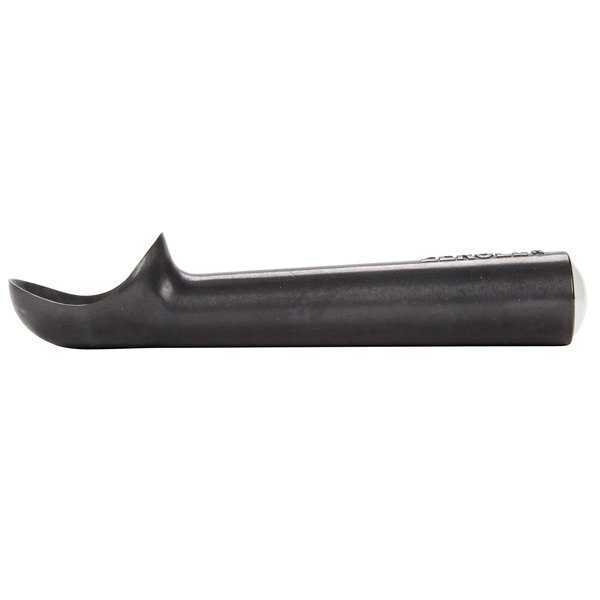 "Zeroll scoops are perfect for scooping hard or soft type ice creams. They are very high quality and they don't freeze up like other scoops." 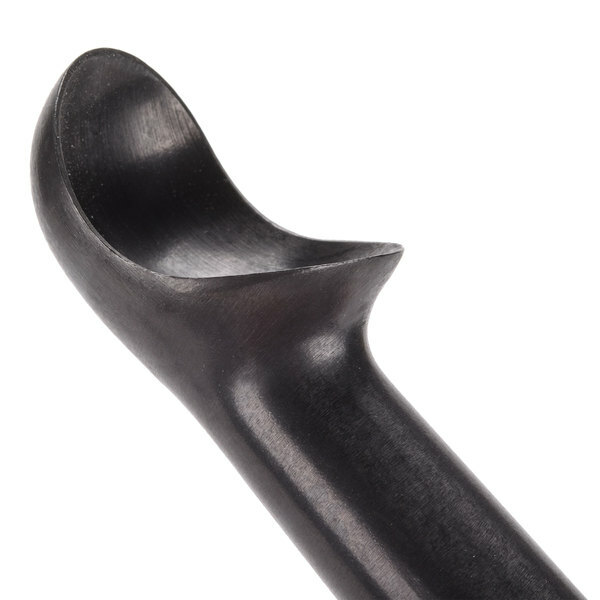 This scoop is built to last, featuring an improved aluminum alloy that will resist oxidation and corrosion. This dipper's Zerolon anodized Teflon finish protects it from hard or highly chlorinated water. 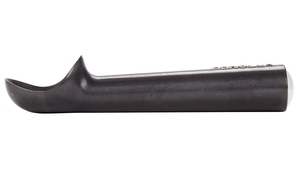 Easily identify the scoop you need! The silver cap on the end of the handle represents a #24 1.5 oz. scoop. I love it so much I bought a second with a different scoop size. Works especially well for hard ice cream if warmed with water first. 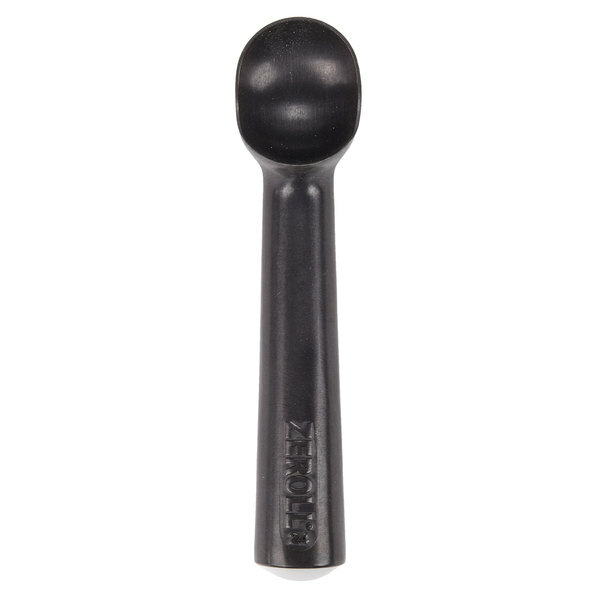 Zeroll scoops are perfect for scooping hard or soft type ice creams. They are very high quality and they don't freeze up like other scoops. 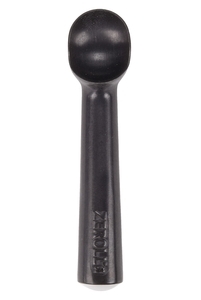 The Zeroll #24 Customizable Ice Cream Scoop/Dipper is very sturdy and easy to clean. It scoops ice cream easily and is great for residential or commercial use. Awesome scoop, does its job great and is definitely more durable than the base model, works great with restaurants that have hard water. Great item, will buy more!! !